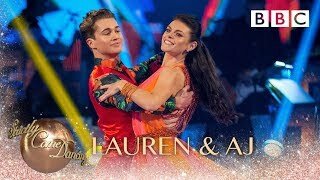 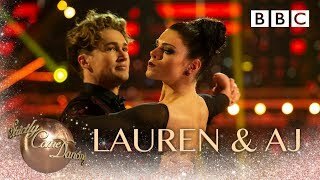 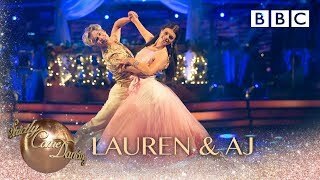 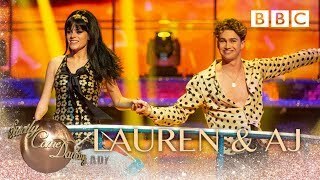 AJ Pritchard, Lauren Steadman and the Cast of Strictly Live Tour 2019 perform a group Show Dance including Copacabana. 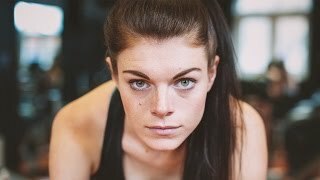 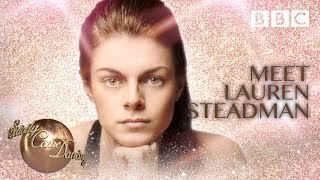 Lauren Steadman talks about how the University of Portsmouth has helped her to balance her academic life with her Paralympic success. 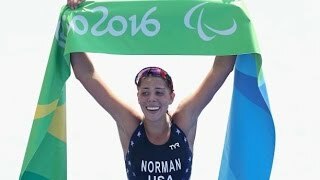 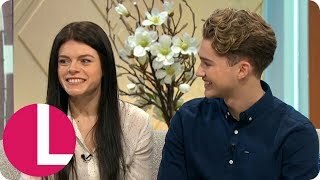 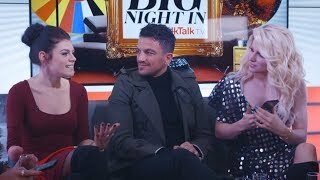 AJ Pritchard takes on Lauren Steadman in the Triathlon - Swimming. 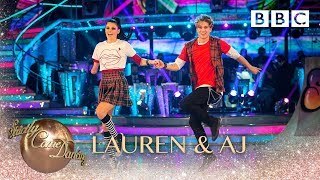 Taken from AJ's Strictly Diaries Vlog 15 - Go Check it out on YouTube Channel "AJ11ACE"
Lauren Steadman & AJ Pritchard during Strictly Live at FlyDSA Arena in Sheffield on January 30th 2019.